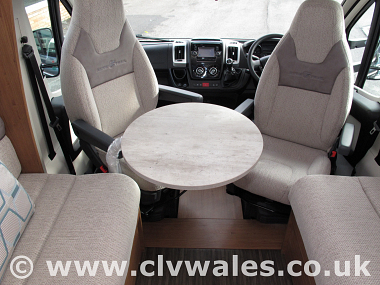 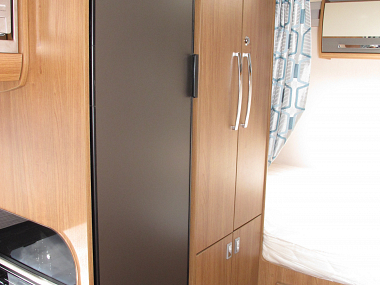 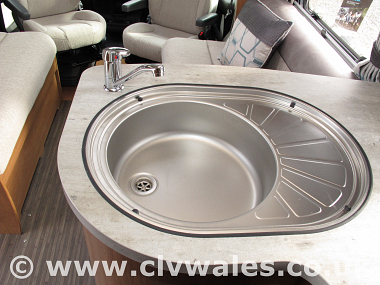 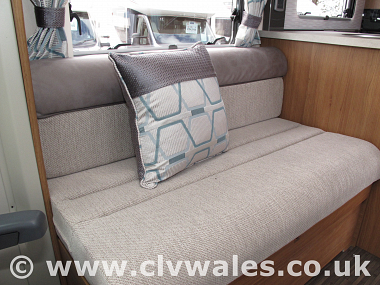 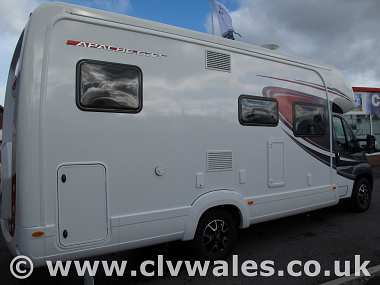 In the Apache 632, the ample front lounge will seat five and converts to a generous double bed to put up guests. 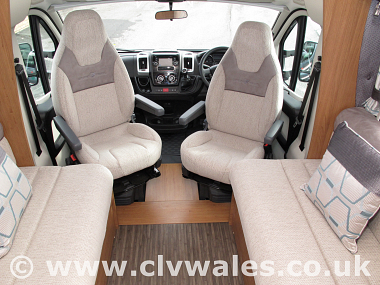 The Hi-Line variant provides two further beds in the overcab and the half dinette option offers two more belted travelling seats. 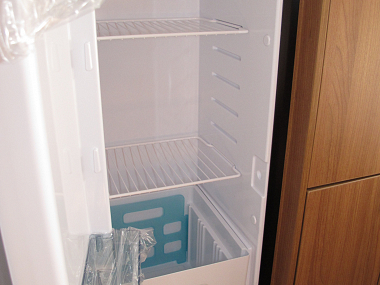 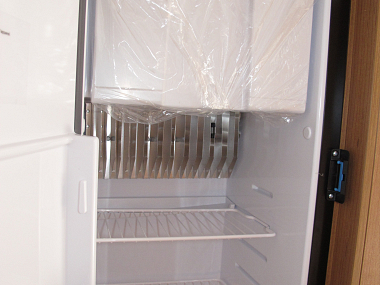 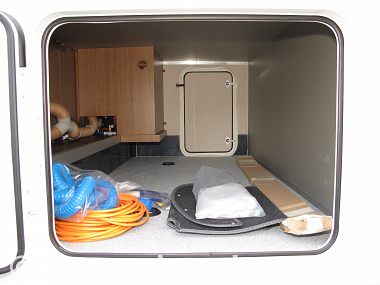 Ideal for couples planning a long distance European tour, the full-width storage under the transverse fixed bed is accessible from both sides and its space can be increased further by specifying the high bed option. 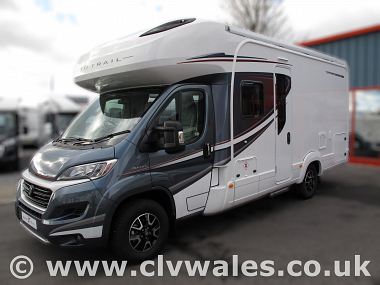 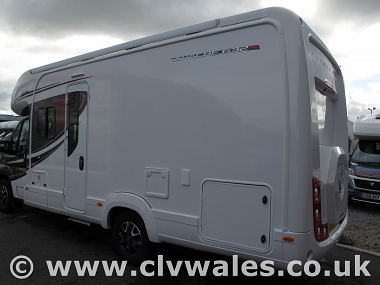 The Apache 632's innovative and practical design provides a permanent double bed at the rear, spanning the width of the vehicle ensuring even the tallest of inhabitants can sleep in comfort. 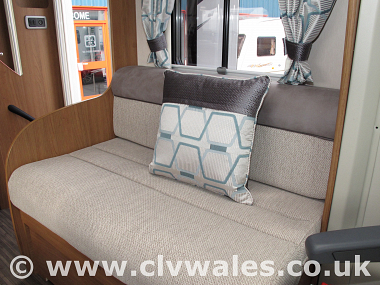 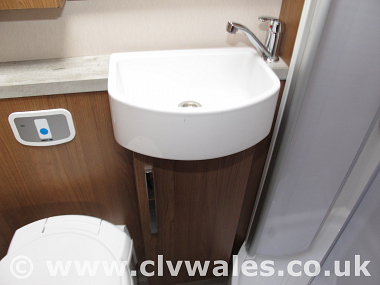 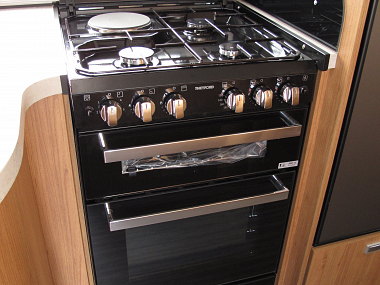 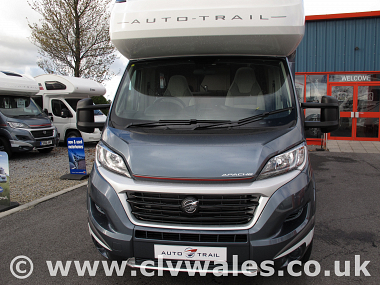 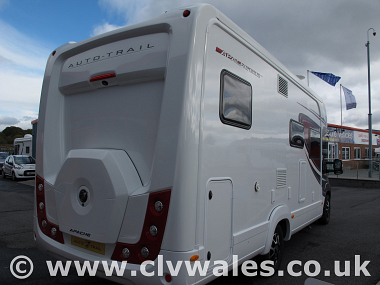 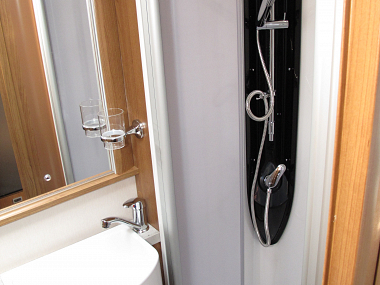 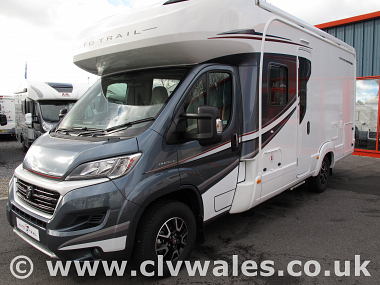 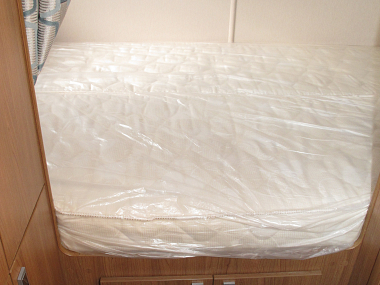 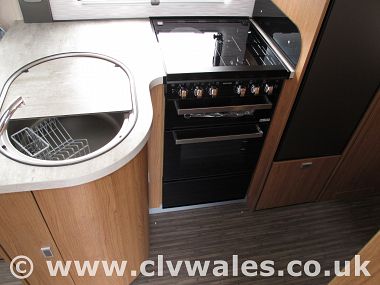 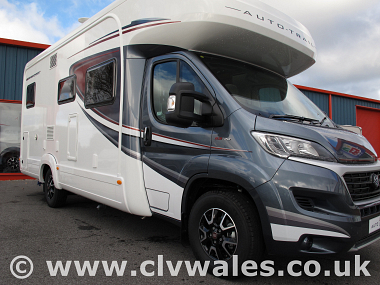 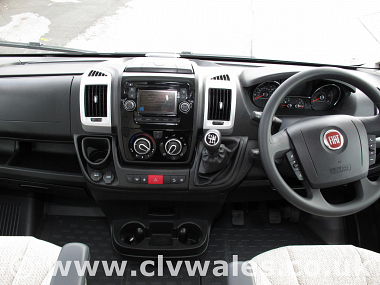 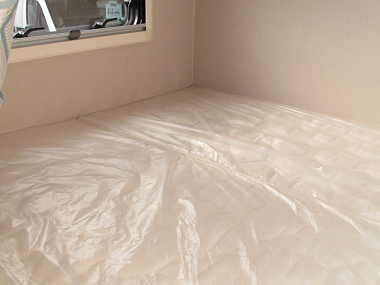 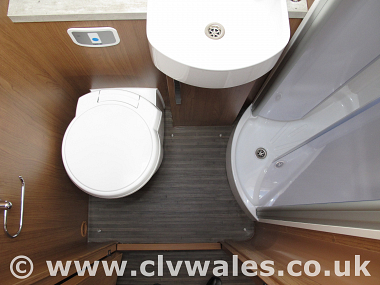 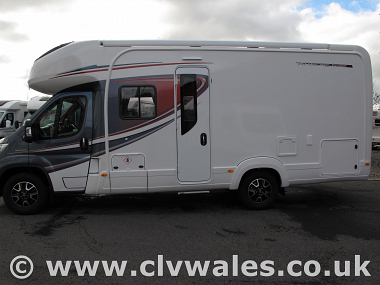 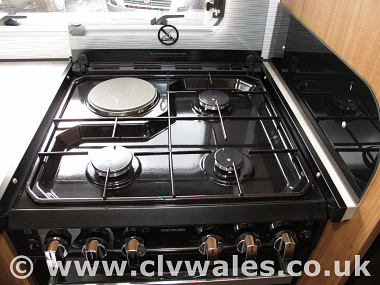 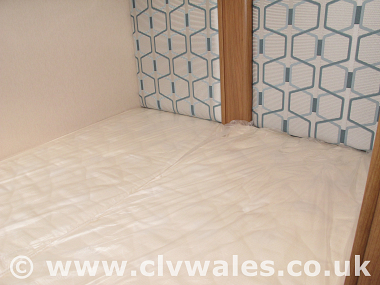 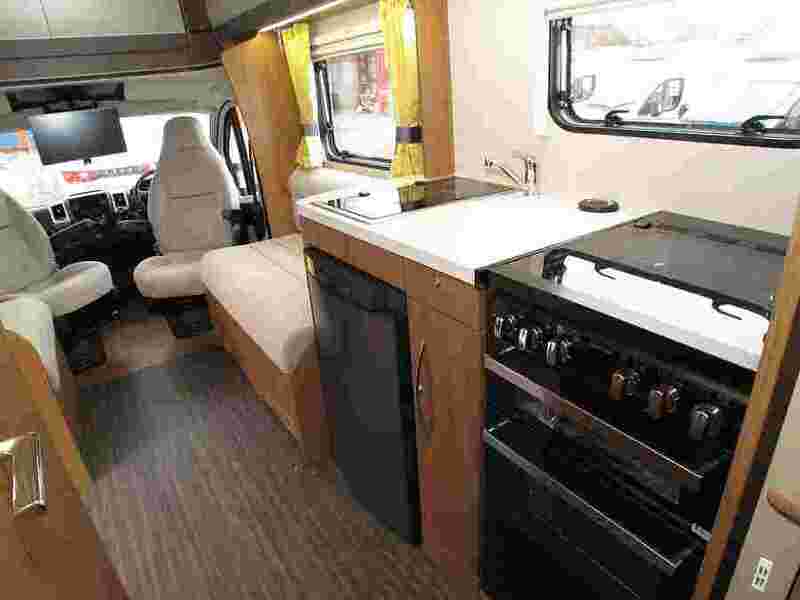 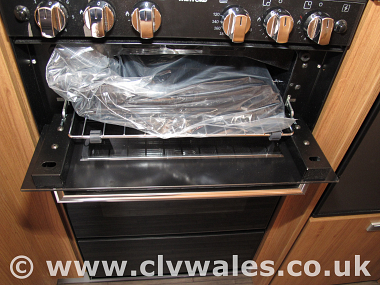 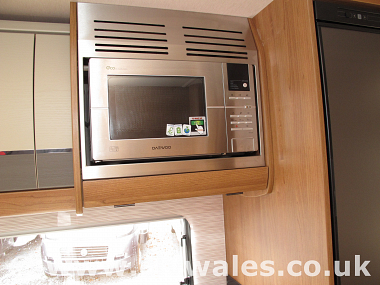 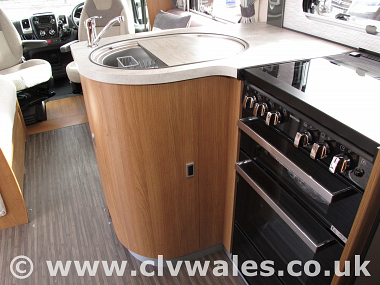 The full-width storage compartment below the bed can be accessed from either side of the motorhome and sets this model apart from others in its class for practicality and convenience.